At ARTISAN, we work with our clients to build custom homes that are energy efficient, budget conscious, and pleasing to the eye. Whether you are already working with an architect or are in need of our in-house preconstruction and design services, we are prepared to work as a team to make your process a smooth and straightforward one. We involve clients in the decision-making process from the very beginning and encourage you to ask questions along the way. We focus on the fundamentals and then work our way into the details. Home is where life happens and we understand selecting a contractor is just the first big decision. 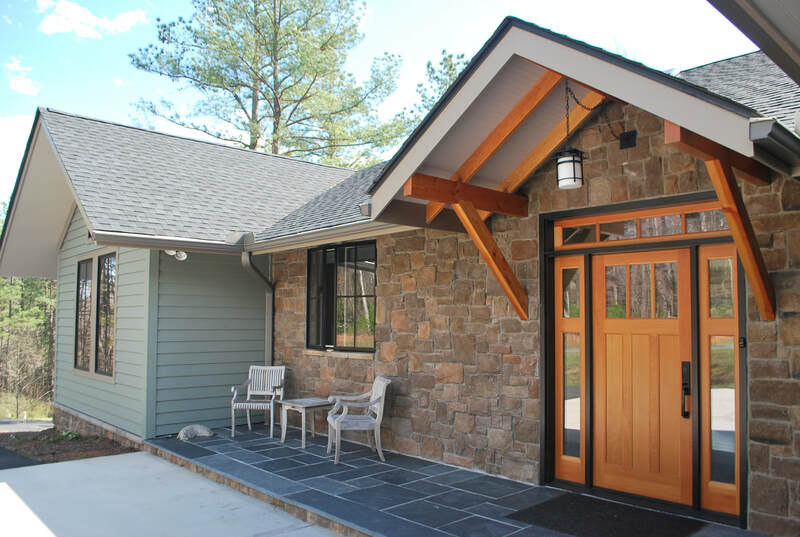 We hope you’ll CONTACT US and look forward to being a part of your custom home-building process.